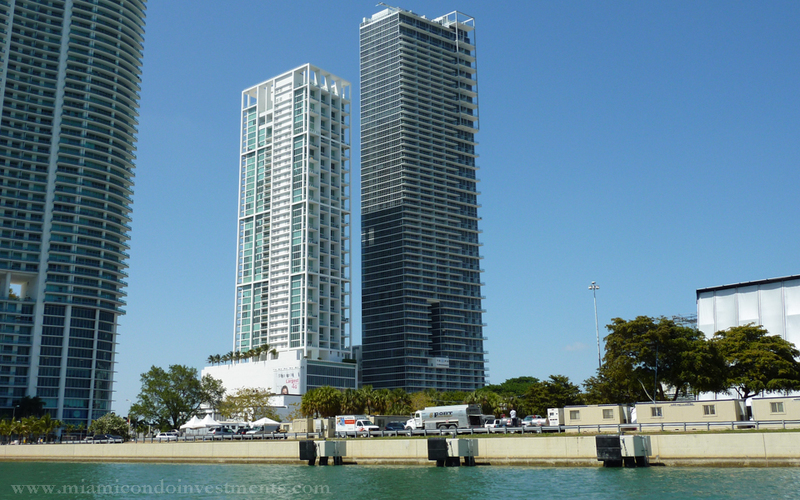 Modern 50-storey skyscraper Ten Museum Park Miami is located on Biscayne Bay in the heart of Miami Downtown. 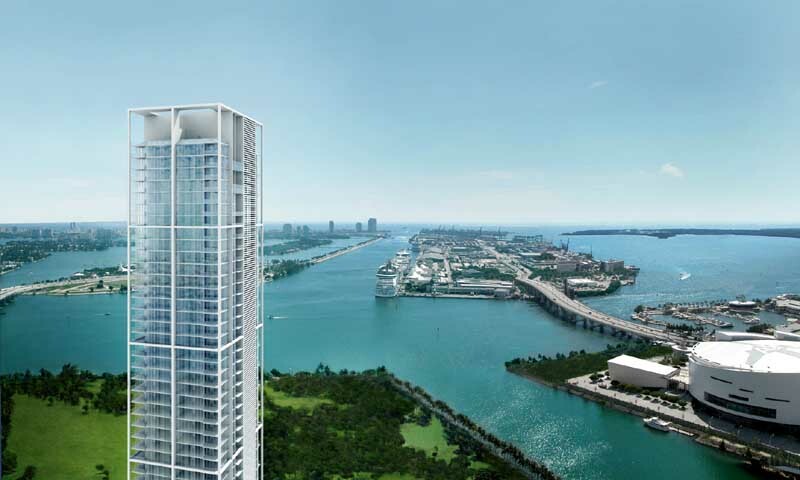 The luxurious residential tower offers a truly elegant 1 - 5 bedrooms residences varying from 886 to 4 327 square feet in size. Stylish Ten Museum Park collection includes 200 modern residences decorated with a perfect match of elegance and practicality. 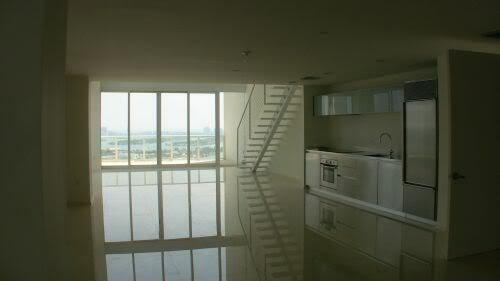 Spacious layout, luxury furniture from famous brands and high class equipment provide incomparable comfort. 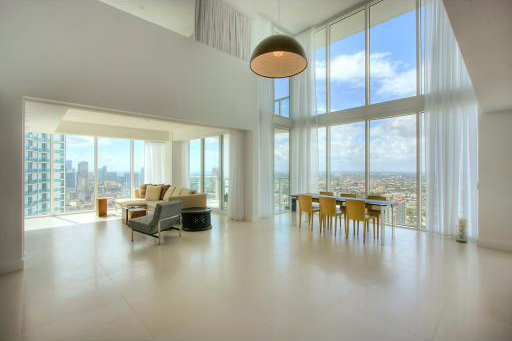 Floor to ceiling windows and wide terraces open unforgettable views of the Bay and the city. 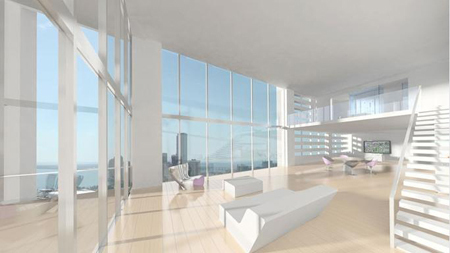 Residential complex Ten Museum Park Miami offers first-class amenities for rest, recreation and exclusive body care. Concierge service, valet parking, a restaurant and a café facing the Bay, fitness center and yoga studio, eight swimming pools with Jacuzzi and Spa, wellness center, offering exclusive services including massage, aromatherapy and meditation are at residents’ disposal. 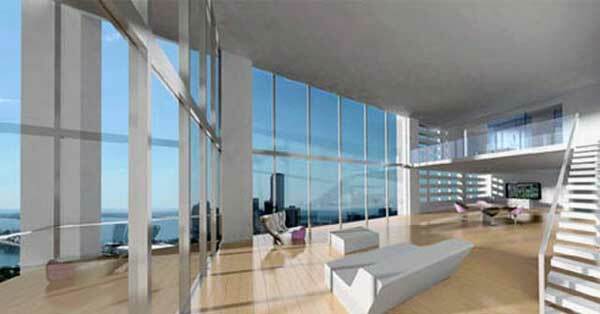 Luxury skyscraper is conveniently located in the heart of Miami's famous Tenth Avenue. There is a large beautiful park for walking, jogging and picnics right opposite. Carnival Center, the largest on the coast Mall Bayside Marketplace, port of Miami and American Airlines Arena stadium are situated nearby.